← Summer is Coming … Is Your Golf Outing Planned? Walk-a-thons, bike-a-thons, races, runs, picnics etc. 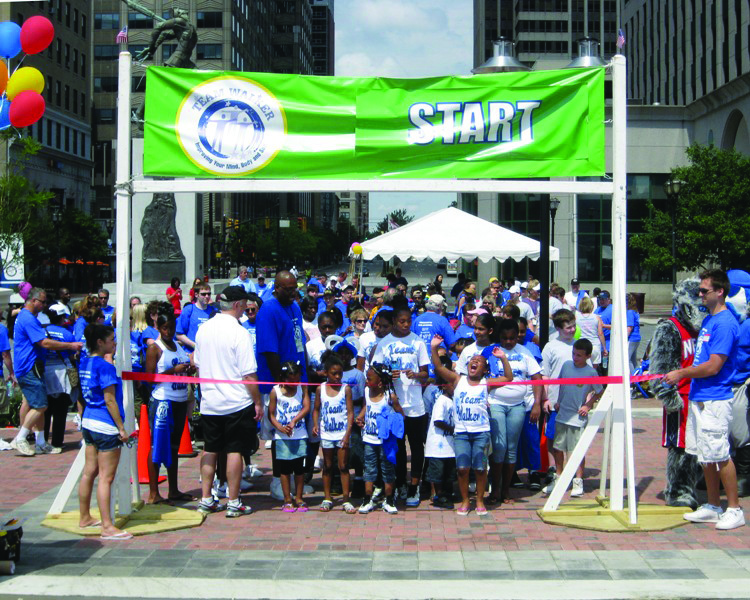 Spring, summer and fall are the seasons for outdoor fundraisers. Have you planned yours yet? If not, why not talk to us about executing your event. After all, that’s what we do (among other things) and we’ve got over 8 years experience! Be able to enjoy your event and your guests while we do the work of making everything run smoothly. Call us any time for a free consultation! 201-939-8601. This entry was posted in Event Teams/Street Teams, Events, Fundraising and tagged Event Management, Event Marketing, Positive Impact Partners. Bookmark the permalink.